Musicians and Masons – Jimmie Rodgers – ASHLAR LODGE, No.3, A.F.& A.M.
Jimmie Rodgers (1897-1933) is considered one of the most influential musicians in American music history. He is often referred to as the “Father of Country Music.” Jimmie Rodgers was a member of John L. Spinks Lodge, No. 507, Meridian, Mississippi – Grand Lodge of Mississippi. Here’s a video of Louis Armstrong and Johnny Cash in 1970 playing Jimmie Rodgers’ Blue Yodel No.9. Louis Armstrong played on the original Jimmie Rodgers session in Hollywood in 1930. 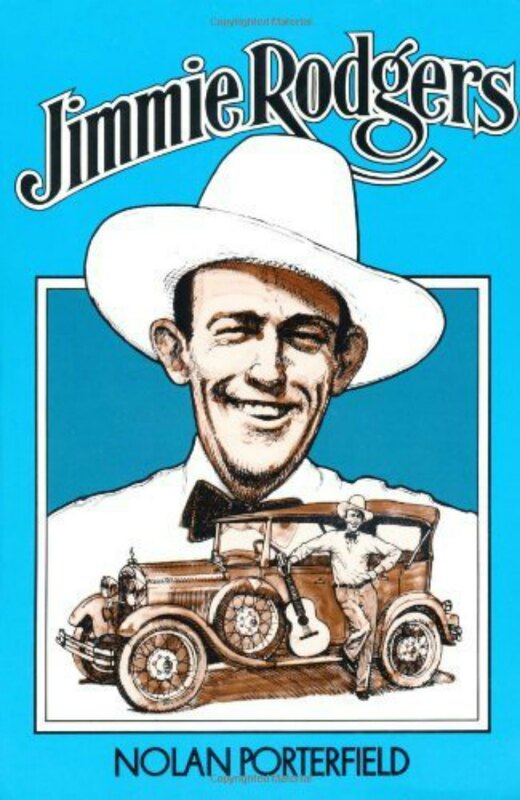 If you’re interested in Jimmie Rodgers music, we recommend Jimmie Rodgers Recordings 1927-1933. 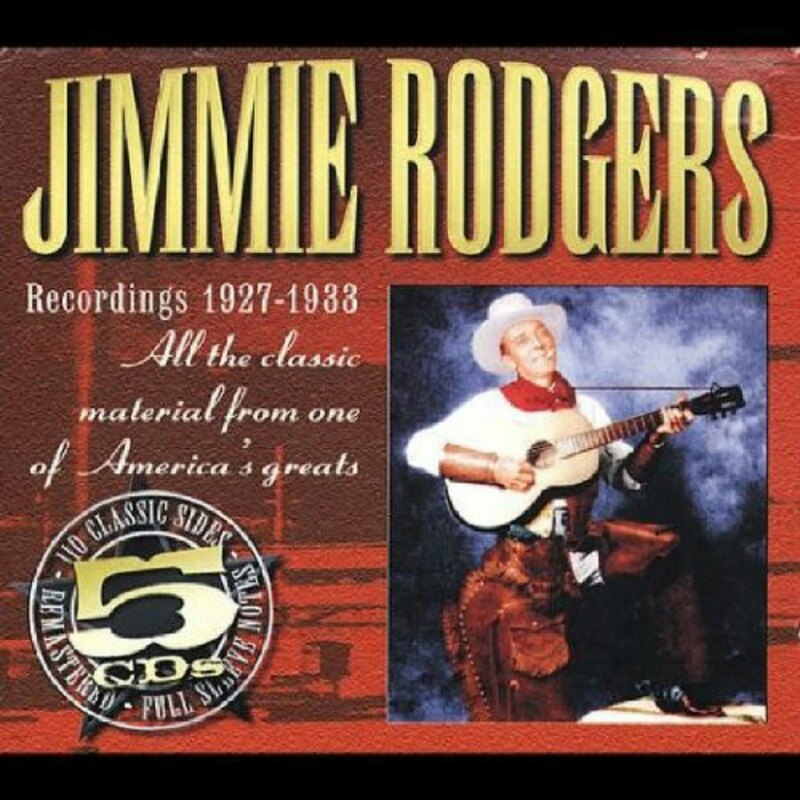 It contains all the recordings released during Jimmie Rodgers’ short career. If you’re looking for a biography of Jimmie Rodgers, we recommend Jimmie Rodgers: The Life and Times of America’s Blue Yodeler by Nolan Porterfield (see below). For those interested in a biography of Jimmie Rodgers, we recommend Jimmie Rodgers: The Life and Times of America’s Blue Yodeler by Nolan Porterfield.